Come leave your worries behind and relax and enjoy the sights and sounds of waterfront living at its finest. 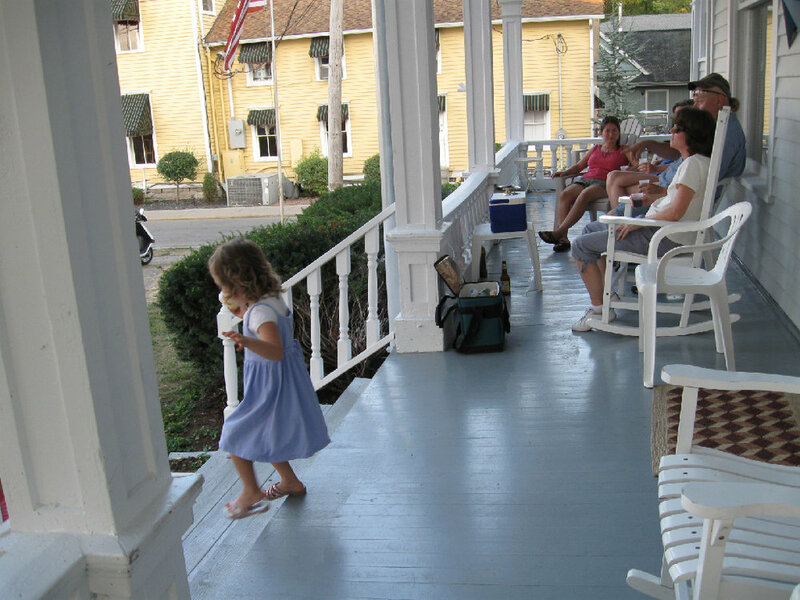 The Dodge House is located directly on the bay with amazing harbor views from the front porch. Unwind while you watch the ferry and pleasure boats enter and depart the harbor. Enjoy quiet evenings while within walking distance of the bustle of the victorian downtown. On the water one block from downtown. The Dodge House is located directly on the bay between the Put-in-Bay Yacht Club and the Crews Nest. Sleeps up to 20 people. Great for family or group retreats.